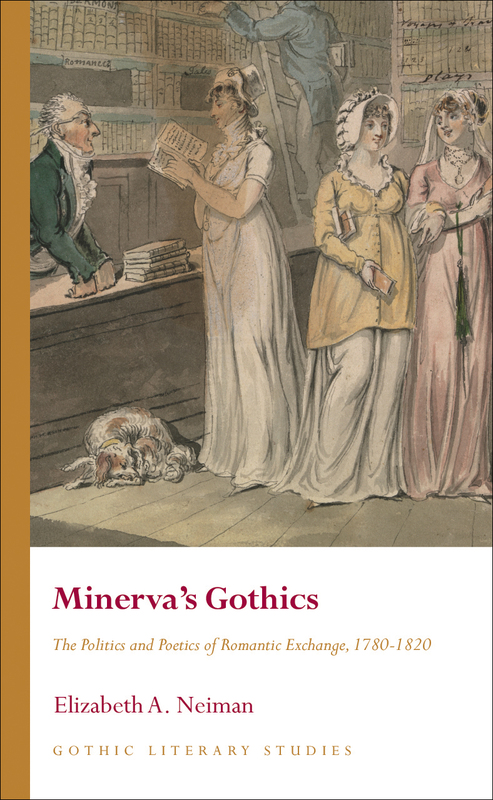 Between 1790 and 1820, William Lane’s Minerva Press published an unprecedented number of new novels by female authors. Reading these novels for their shared popular conventions demonstrates that circulating-library novelists collectively recirculate, engage and modify commonplaces about women’s nature, the social order and, most importantly, the very same Romantic redefinitions of literature that still render their novels not worth reading. Elizabeth Neiman’s analysis shows that Minerva novelists write and authorize a collaborative authorial model, and that this model reverberates in Romantic poetics—most notably, Percy Shelley’s portrayal of the idealized poet in A Defence of Poetry.